The ongoing advancements in UAV technology can be extremely useful across many industries. At the same time the airspace used by these aircraft may be controlled airspace as de?ned by the FAA. The protection and safety of person, property and privacy must be assured in order for all to bene?t from these amazing technologies. Airborne Works provides effective navigation through the complex maze of FAA regulations that must be adhered to. Airborne Works ground and flight training school curriculum simplifies the process. 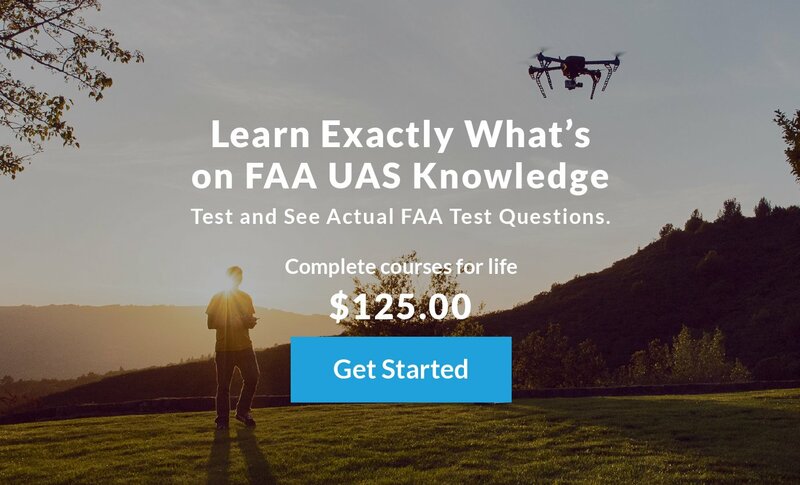 Not only does the student learn to safety fly these aircraft, you receive proven effective study materials and assistance that will help to assure you receive your FAA Airman’s License when you sit for the test. Safe National Airspace for all to enjoy while industries across a board spectrum benefit form the existing and future advancements in UAV Technology. In turn offering creative ways to Increase efficiencies in commercial use as well as life safety operations, while adding economic advantages and creating a new economy creating job opportunities for many. How May will attend the Class? How Soon are you seeking to get this done?